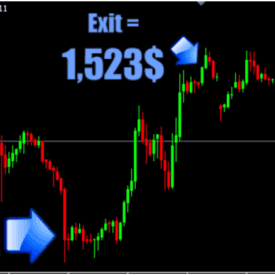 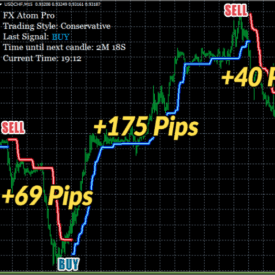 Metatrader 4 – Push Button Trader operates on Risk % or Fixed lot sizes per-user settings. 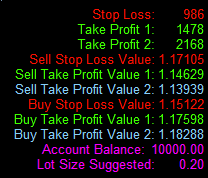 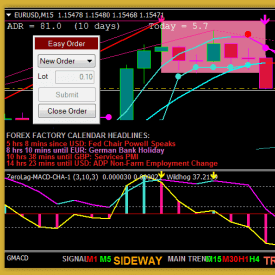 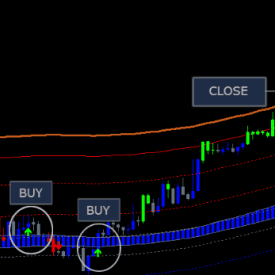 Push Button Trader is simple to use and offers traders the quickest of trade executions at a push of a simple button!! 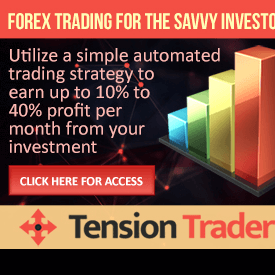 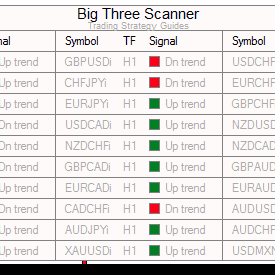 Push Button Trader is a whole lot faster than entering a trade manually, and much quicker, even more, reliable than using an expert advisor. 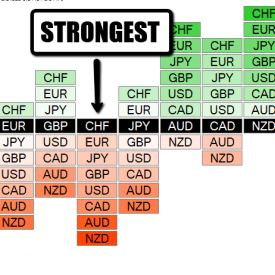 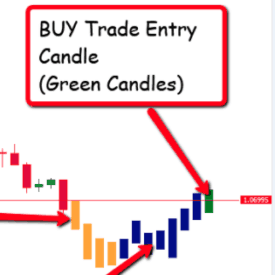 Works with every Metatrader 4 brokers. 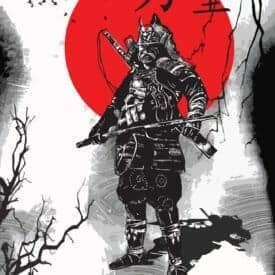 Version updates included at no charge. 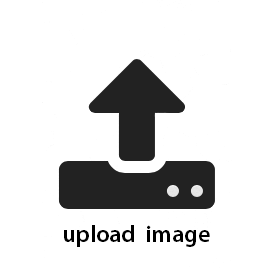 Includes “how to video” and PDF user manual. 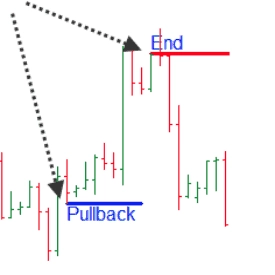 Push Button Trader will house all types of orders – market and pending. 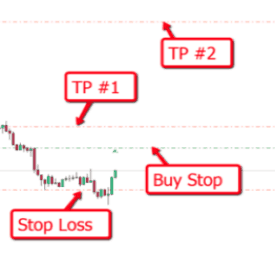 Its built-in auto detection encoding will automatically sense if your pending orders are to be placed as Buy Limit, Buy Stop, Sell Limit or Sell Stop. 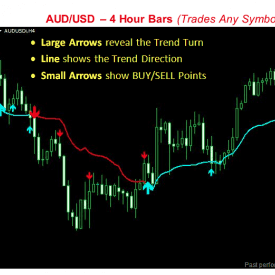 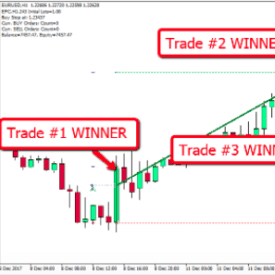 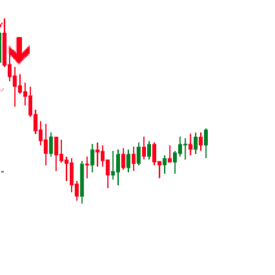 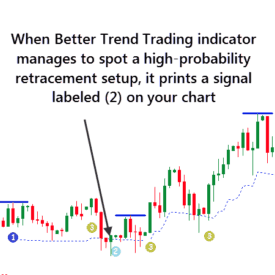 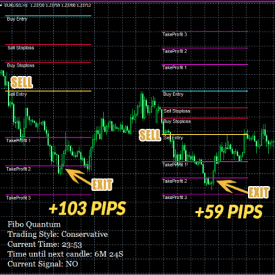 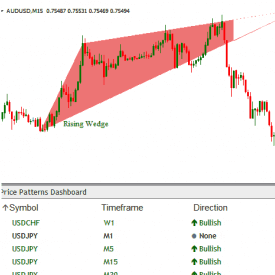 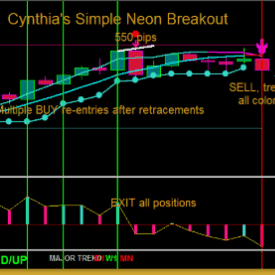 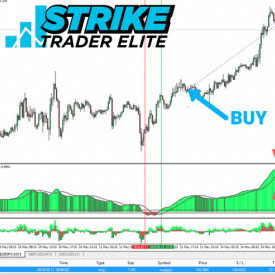 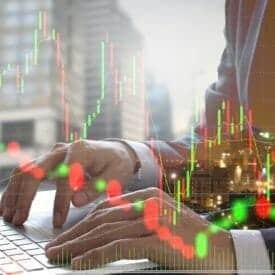 Connect to your chart and place trades with easy on chart push buttons.